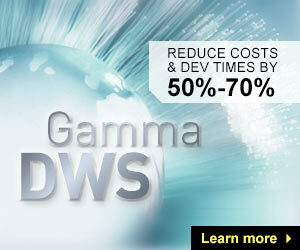 Gamma Systems provides professional services for the development and management of ETL and data warehouse projects. 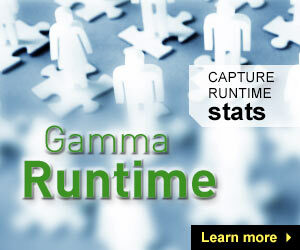 Our professional services consultants are available for projects such as ETL conversion (for example, converting Data Stage ETL code into Talend) and data warehouse development. 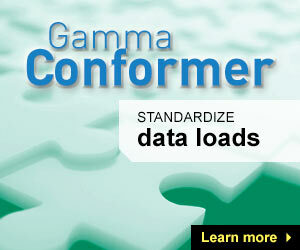 To learn how Gamma Systems can help your organization with its ETL and data warehouse needs, please contact us.